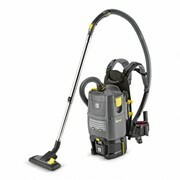 Introducing the GHIBLI T1 Backpack vacuum. 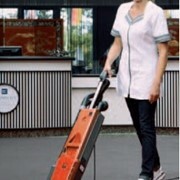 This quality, compact, light, handy and powerful backpack vacuum cleaner is European made and has been proven worldwide. 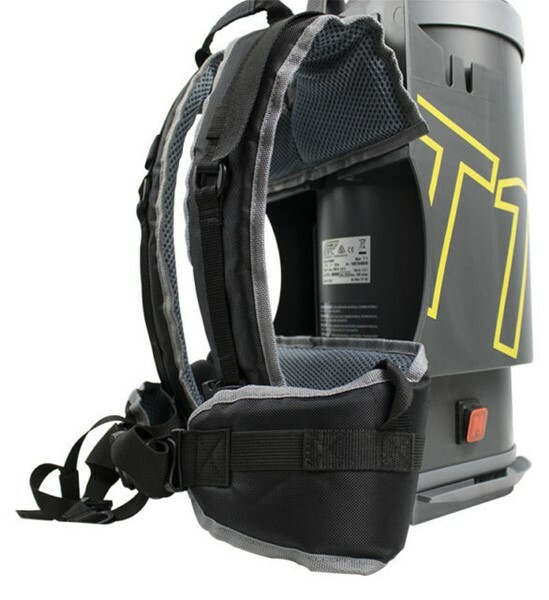 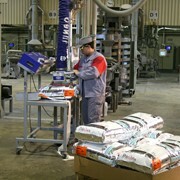 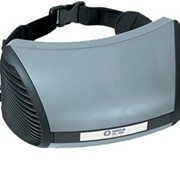 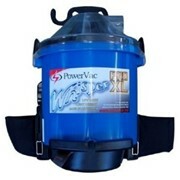 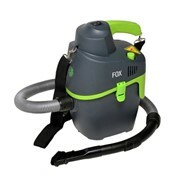 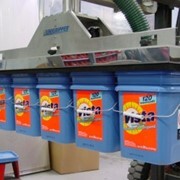 For more information or a quote on this Commercial Backpack Vacuum please call or use the email form for a direct reply. 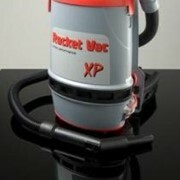 AKA Cleaning Machines | Dry Ice Cleaning and abrasive blasting. 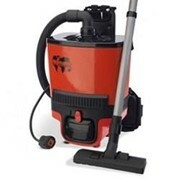 A.K.A Cleaning Machines is a competent supplier of high quality cleaning equipment used in diverse sectors such as the health sector and hospitality sector. 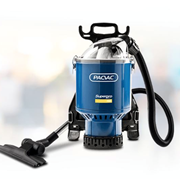 A.K.A Cleaning Machines' reliable range of products include sweepers, steam cleaners, floor scrubbers, dry ice blasters, parts washers and vacuum cleaners which can be used domestically or at a commercial level. 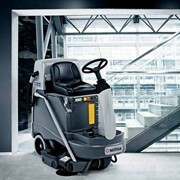 Located in South East Queensland, A.K.A Cleaning Machines' team of qualified sales and technical experts provide conscientious sales and after sales services to customers when required. 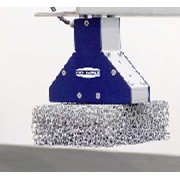 A.K.A Cleaning Machines is an authorised distributor of INTELBLAST dry ice blasting machines, the Duplex range of cleaning machines, FIMAP scrubbers, sweepers and vacuums. 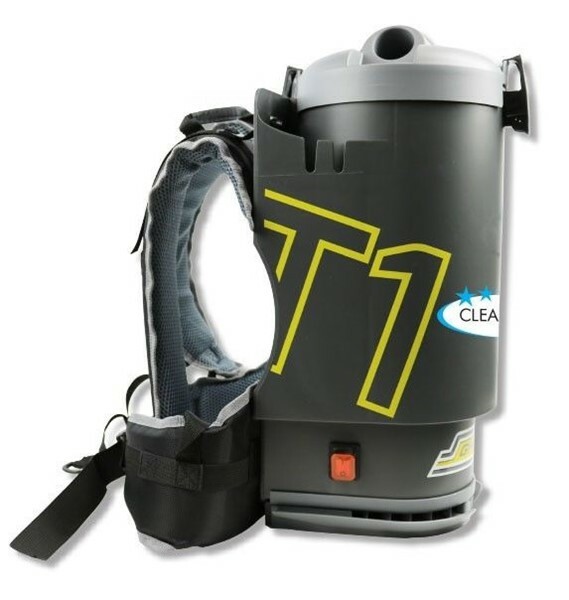 A.K.A Cleaning Machines is also an authorised distributor of cost effective BIO-CIRCLE™ parts washer equipment which are recommended for cleaning heavily contaminated parts in an efficient and eco-friendly manner. 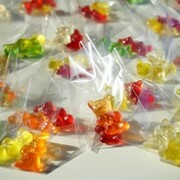 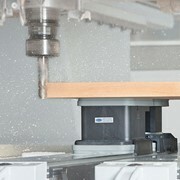 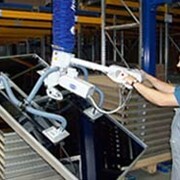 Mention IndustrySearch so AKA Cleaning Machines can best assist you! 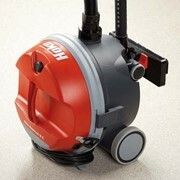 Get a callback from an expert at AKA Cleaning Machines to help answer your questions.